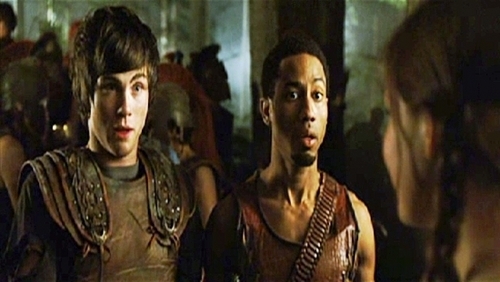 Percy Jackson & The Olympians : The Lightning Thief Screen Captures. . Wallpaper and background images in the Logan Lerman club tagged: logan lerman photo percy jackson & the olympians : the lightning thief screen captures.